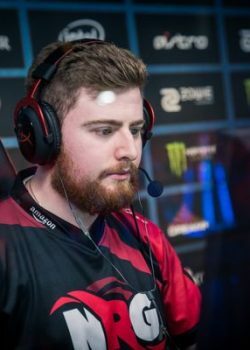 Adam “friberg” Friberg is a well known professional Counter-Strike: Global Offensive pro. 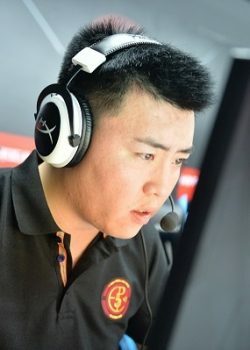 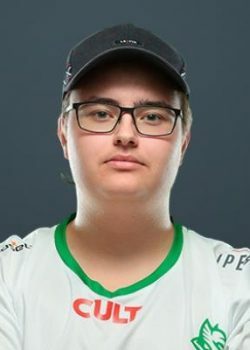 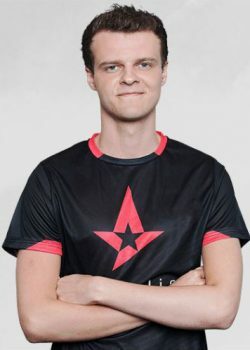 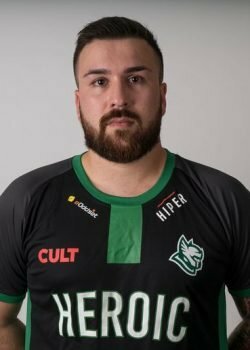 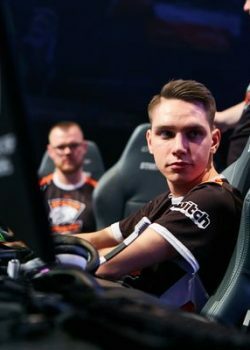 He has been in the pro scene for a long time and previously played for Ninjas in Pyjamas where he was the in-game leader. 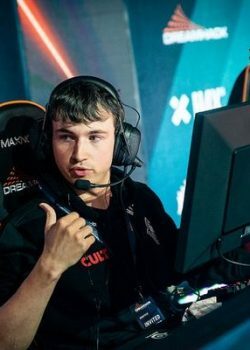 clear blink_duration "0" budget_history_numsamplesvisible "0" budget_history_range_ms "5" budget_show_history "0" sensitivity "1.1" cl_crosshairsize "3" cl_allowdownload	"1" cl_dynamiccrosshair "1" cl_allowupload "0" cl_autohelp	"0" cl_autowepswitch	"0" cl_c4progressbar	"1" cl_interp "0" cl_interp_ratio "1" cl_cmdrate "128" cl_updaterate "128" m_rawinput "1" fps_max	"999" hud_centerid "1" hud_fastswitch "1" jpeg_quality "100" mat_antialias "2" mat_vsync "0" mp_decals "50" rate "128000" showhitlocation "1" cl_showfps "0" zoom_sensitivity_ratio "1.0" room_type "0" bind "mouse4" "noclip" bind "z" "radio2" bind "x" "radio3" bind "F1" "rebuy" bind "KP_INS" "volume 0.65" bind "KP_Enter" "volume 0.1" bind "KP_DEL" "volume 0.0" bind "KP_END" "buy hegrenade" bind "KP_DOWNARROW" "buy flashbang" bind "KP_PGDN" "buy smokegrenade" bind "KP_LEFTARROW" "buy defuser" bind "KP_PGUP" "incrementvar cl_crosshaircolor 0 4 1" BIND "mouse5" "prop_physics_create props_junk/watermelon01" bind "HOME" "Say_Team DROP / ECO" bind "F9" "give weapon_hegrenade" bind "F10" "give weapon_flashbang" bind "F11" "give weapon_smokegrenade" bind "F5" "jpeg" bind "PAUSE" "pause" bindtoggle "RIGHTARROW" "cl_showfps" bind "UPARROW" "net_graph 1" bind "DOWNARROW" "net_graph 0" bind "\" "toggleconsole" hud_scaling "1.0" unbind "v" clear echo "NiP-friberg- CS:GO config loaded" echo "Updated: 2016-01-05"
cl_crosshair_drawoutline "0" cl_crosshair_dynamic_maxdist_splitratio "0.35" cl_crosshair_dynamic_splitalpha_innermod "1" cl_crosshair_dynamic_splitalpha_outermod "0.5" cl_crosshair_dynamic_splitdist "7" cl_crosshair_outlinethickness "1" cl_crosshair_sniper_width "1" cl_crosshairalpha "99999" cl_crosshaircolor "1.000000" cl_crosshaircolor_b "0" cl_crosshaircolor_g "0" cl_crosshaircolor_r "0" cl_crosshairdot "0" cl_crosshairgap "-2" cl_crosshairgap_useweaponvalue "0" cl_crosshairscale "1550" cl_crosshairsize "4" cl_crosshairstyle "4" cl_crosshairthickness "1" cl_crosshairusealpha "1"
What is the real name of friberg? 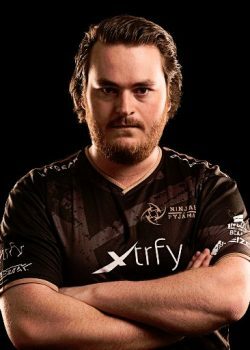 friberg's real name is Adam Friberg. 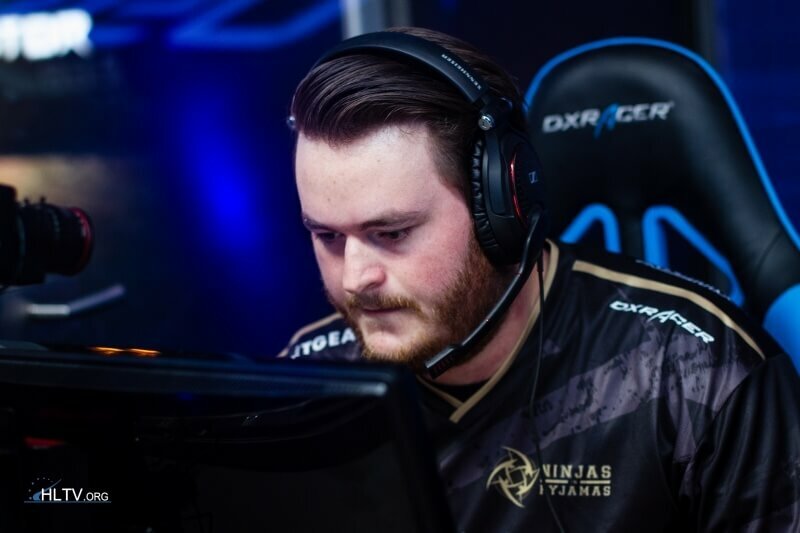 friberg's birthday is on October 6.
friberg is 27 years old. 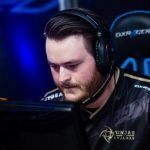 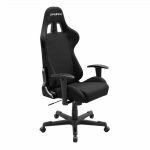 What monitor does friberg use for gaming? 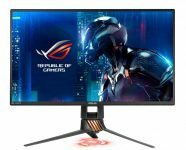 friberg is using the ASUS PG258Q with a refresh rate of 240 Hz and 1280x960 resolution. 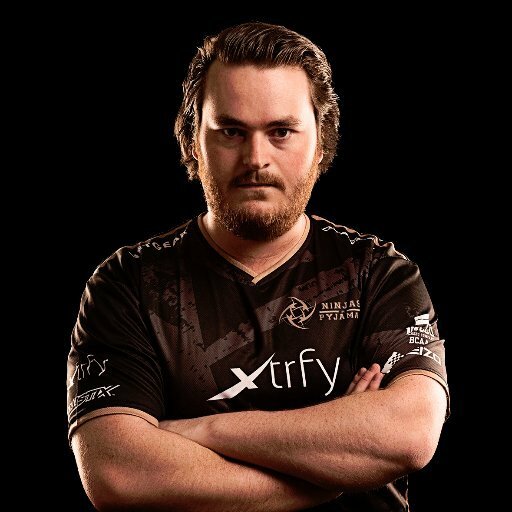 What mouse is friberg using? friberg uses the Xtrfy XG-M1-NIP with a DPI of 800 and in-game sensitivity 1.1. 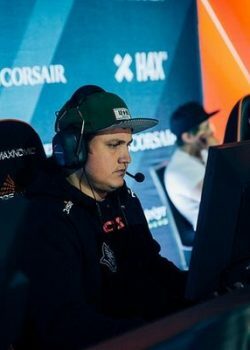 What keyboard is friberg using?